The one-stop-shop for fitness games (also called “exergames”). 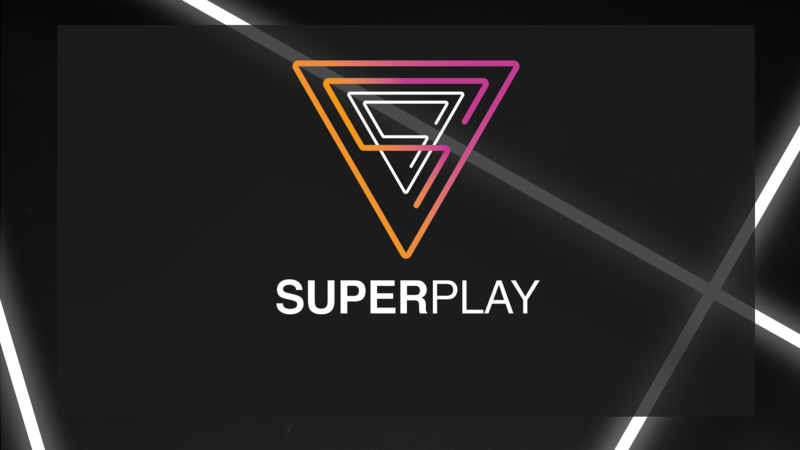 After many years of development GymCraft decided to set it´s technology free and created the SuperPlay™ SDK. 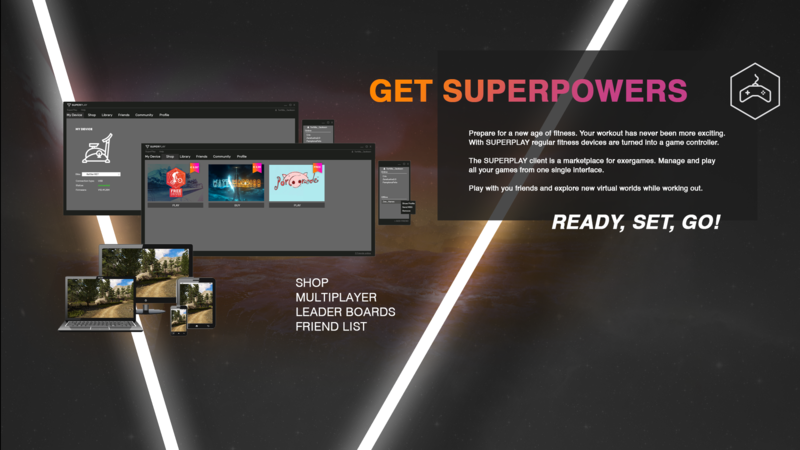 Through the platform called SuperPlay™ (available on Windows, Android and iOS) customers can buy, download and play their favourite fitness games. Through one single account you can manage your games and obtain latest hardware and software updates. All games are linked to that account and once bought be downloaded again anywhere. Never loose your games again. Stay in touch with your friends using the community features such as the friend list and organize yourself for game sessions with the community. We want game developers to focus at what they are best: making games. That is why we offer a full ecosystem including hardware integration, shopfront, online community services, payment and automatic revenue sharing mechanics. 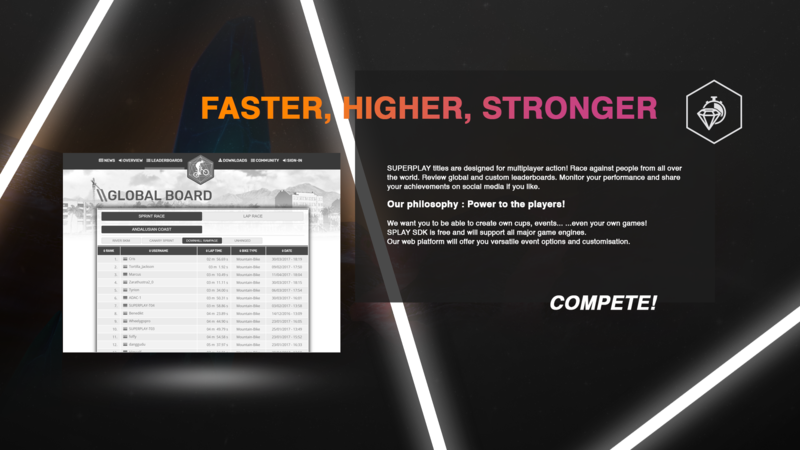 Our goal is to minimize friction between fitness technology and gaming. 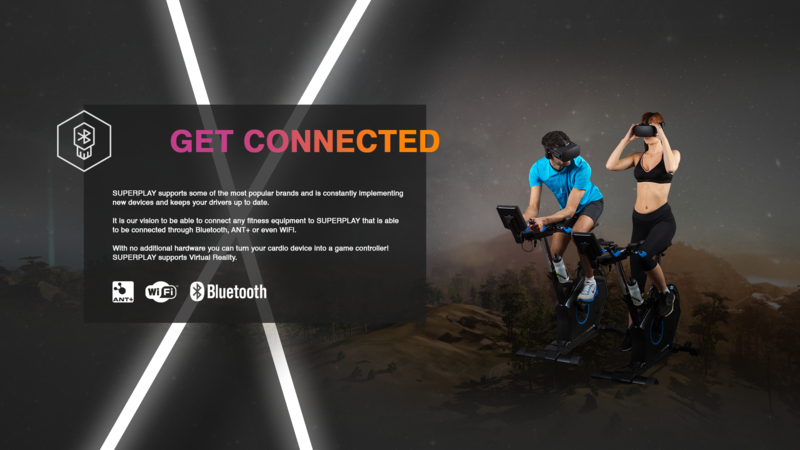 Empowering the developers and allowing them to easily activate fitness equipment is crucial to us. Review your workout data in your personal dashboard and keep track of your training regardless what exergame you are playing. Keep in mind that SuperPlay not only offers games but also fitness tracker apps that help you to complement and keep track of your workout even when you are outside. Keep the eyes open for the rewarding app (www.flexlemon.com). Collect points indoor and outdoor and redeem them for real life goodies! A lot of variety is waiting for you to make your workout more fun!